Let’s face it… car accidents happen. In fact, the National Highway Traffic Safety Administration (NHTSA) estimates that in 2012, there were 5,615,000 car crashes. Such accidents can cause enormous pain and suffering, not to mention significant financial losses related to medical bills, loss wages, damages, etc. For these reasons, it is important that individuals who have been in an automobile accident do everything they can to ensure they receive the compensation to which they are entitled. There are many factors that go into determining who should be compensated in the event of a car accident and how much that compensation should be. The average driver is usually unaware of these many complicating elements and can be vulnerable to the tactics and pressures of the opposing side. Therefore, in order to maximize one’s chances to recover the maximum award possible, it is critical to work with an attorney with a proven track record in doing just that. 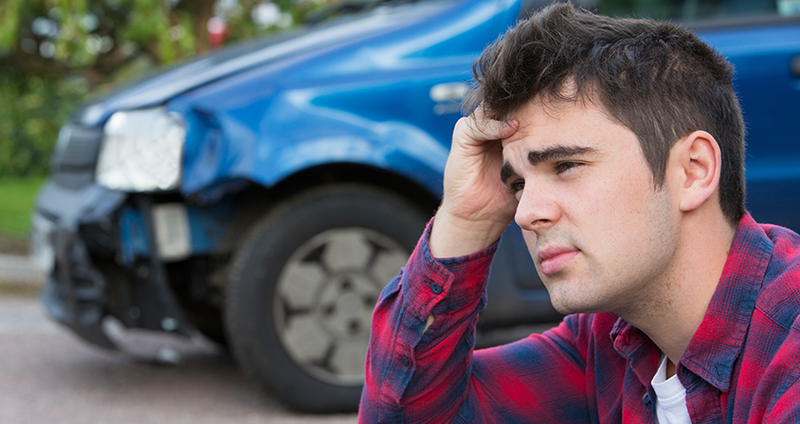 A qualified auto accident attorney can help determine who is responsible for the accident and to what degree. Sometimes fault rests with one of the drivers, while in other situations, both drivers may share some of the blame. Sometimes fault may not even rest with either of the drivers. Automobile defects, traffic control malfunctions, road damage or a poorly designed interchange may all play a partial or full role in the accident’s causation. Finally, it should be noted that New Jersey dram shop laws state that liability for damages may also rest with an outside individual – someone who knowingly allowed another individual to drive while intoxicated. Cappuccio & Zaorski attorneys have more than 50 years of combined experience in matters pertaining to automobile accidents, We have helped many individuals receive favorable compensation packages for their pain and suffering, for their past and future medical bills, for lost wages and for damages. Our success is based in part on the fact that we have prior experience working for insurance companies, so we are well aware of how the other side seeks to resolve, negotiate and/or litigate such cases. In short, we offer a strategic insight that other attorneys simply may not have.